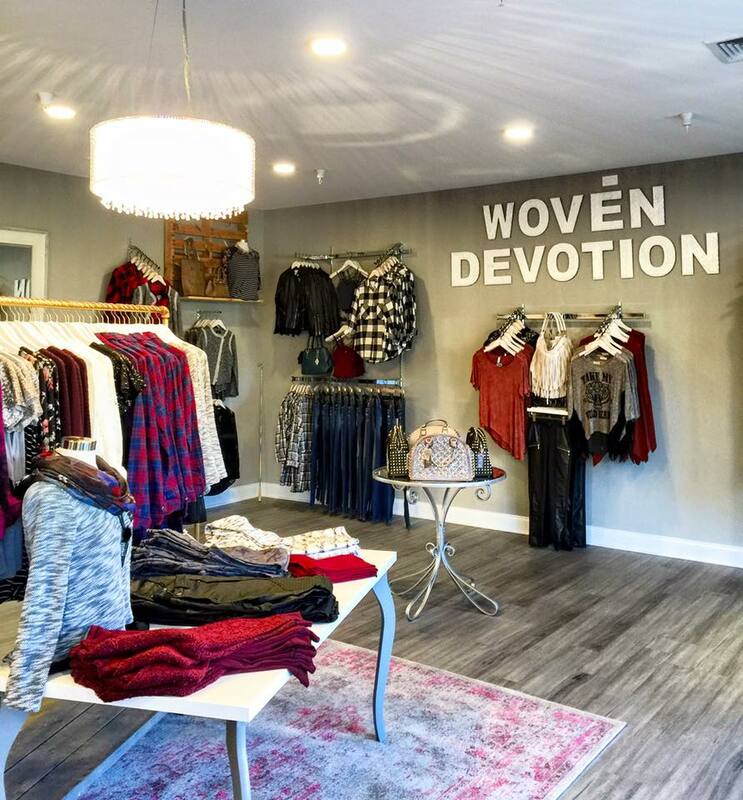 This brand new women’s boutique in Cornerstone is all about creating a unique shopping experience you’ll love. 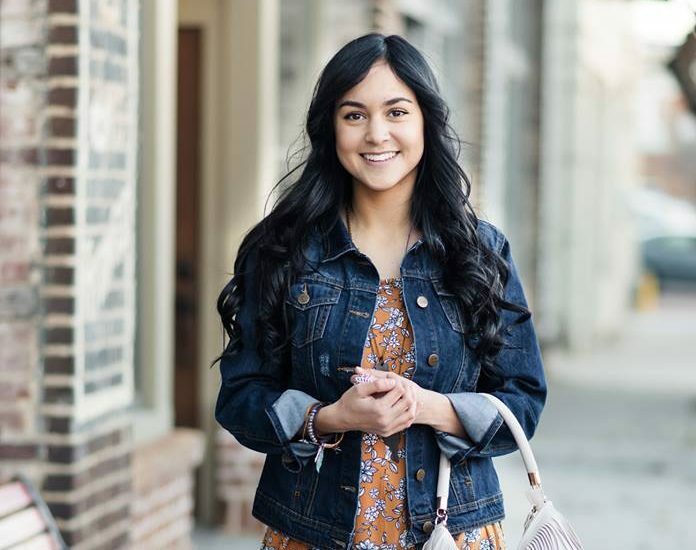 They offer personal shopping, which means one of their friendly staff will hand-select items according to your style and set up a fitting room before you even arrive. (The fitting rooms are spacious and super glamorous, too.) Soooo, a personal shopper to help you look fabulous, and more time to focus on your busy life? Yes, please. Just call ahead to set up a FREE appointment: (434) 534-3040. 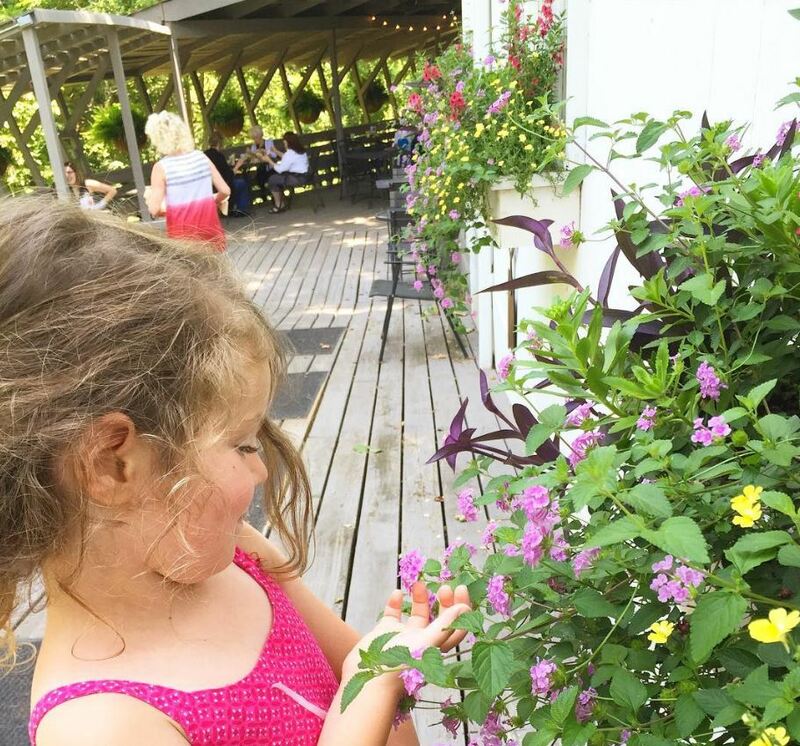 Lynchburg moms love Sweet Peas. This stylish boutique is a wonderful place to shop gently used children’s clothing, toys, baby gear, school uniforms, and maternity styles. They make it easy to consign items, too, so you can earn cash or store credit for things you no longer need. And the best part? 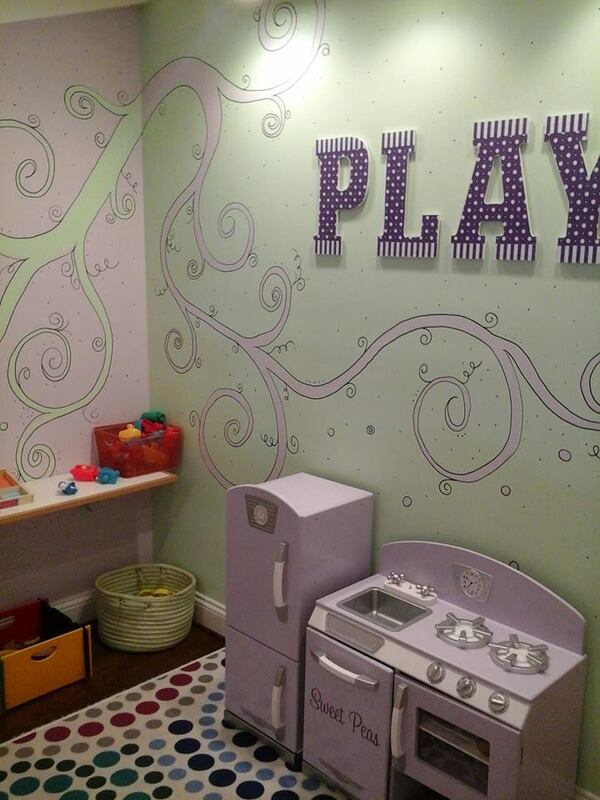 There’s a playroom where your little ones can stay busy while you shop. Could it be any sweeter? Mmmmm, coffee. And sandwiches. And salads. And fresh baked goods. 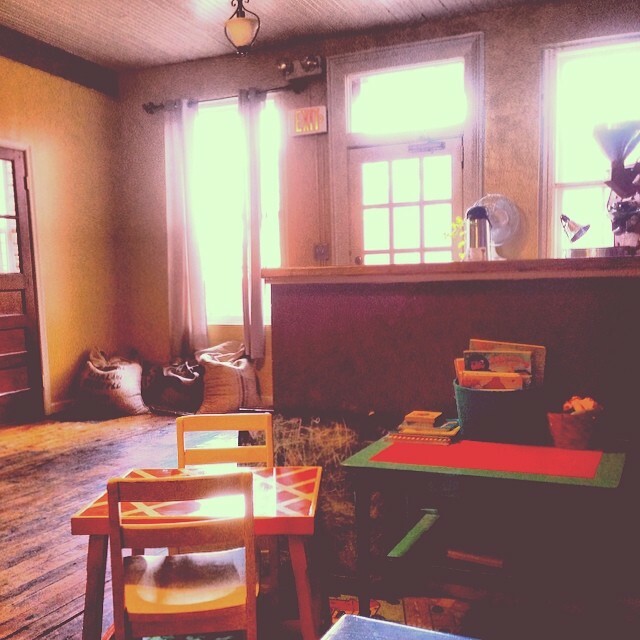 The White Hart Cafe downtown is literally a mom’s dream. The food and drinks are delicious, it’s not crazy expensive, and there’s a kid’s play area! Your littles can color, read a book, and look adorable sitting at these tiny tables while you kick back and sip a latte. Brilliant. 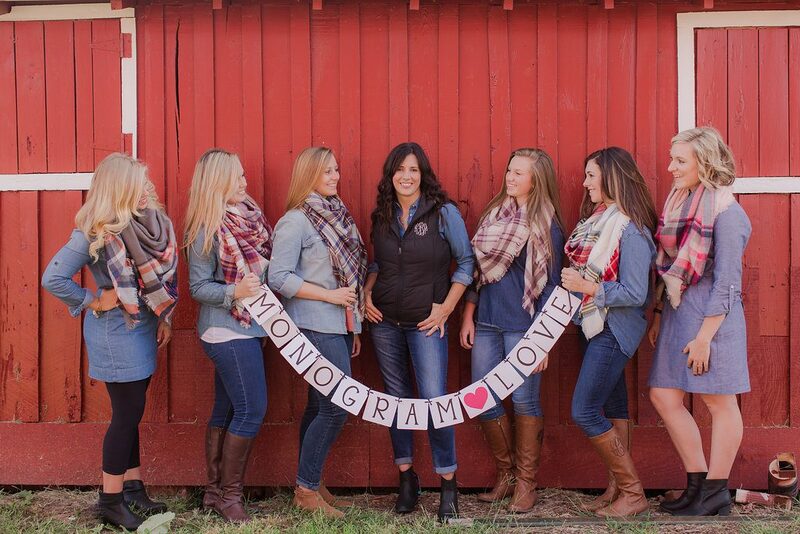 Who doesn’t love monograms?? This custom embroidery shop features a variety of trendy monogram gifts, or you can bring your own items to have them monogrammed. Personalized gifts make the best gifts. Moms know. If you haven’t been, you’re missing out! 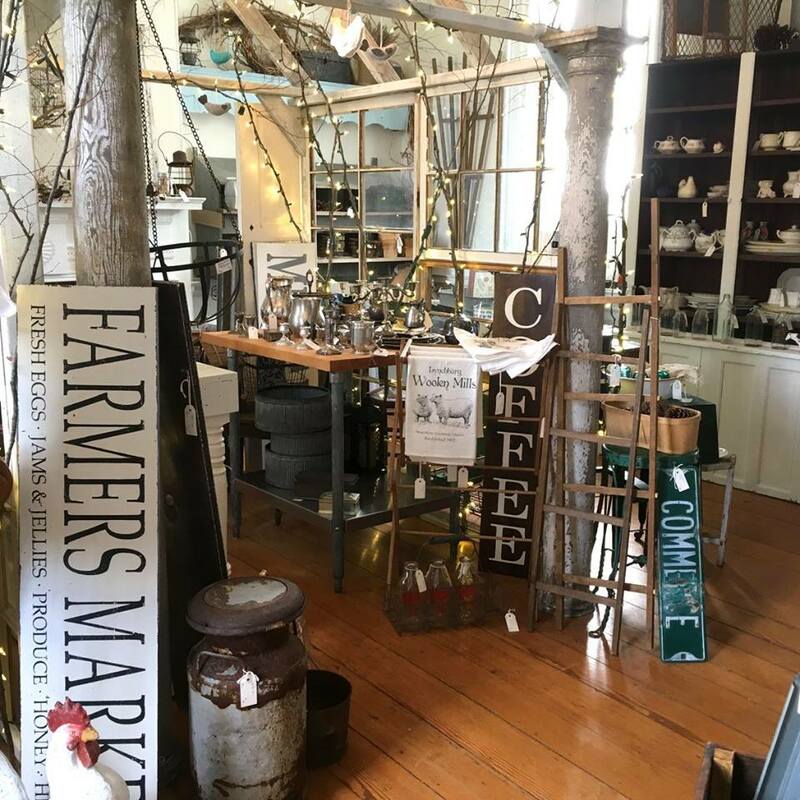 The Farm Basket is a Lynchburg tradition, teeming with home decor, clothing, jewelry, unique gifts, and more. The cafe inside offers sandwiches, soups, salads, and desserts to please any palate. Dine inside our outside with scenic views overlooking Ivy Creek. Kids will love exploring the deck and the shore along the creek. 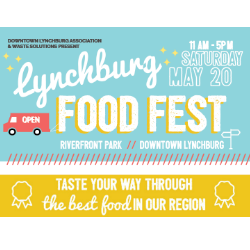 Know another local shop that you love? Tell us about it below!